The Nongame Program works to protect more than 400 species in New Hampshire. Working with state and private partners, we serve as the steward for the state’s nongame wildlife. 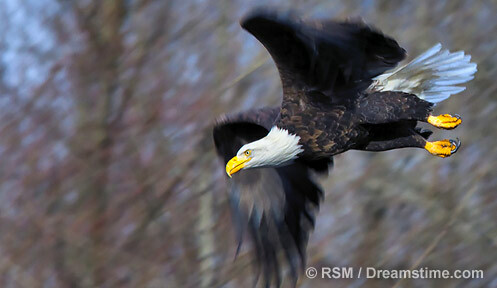 Hunting and fishing license revenue does not support our nongame wildlife protection efforts. We must rely on people like you to support nongame and endangered species protection in New Hampshire. Please show your support for the Nongame and Endangered Wildlife Program with a tax-deductible contribution. Donate to the Nongame and Endangered Wildlife Program. Your gift is tax-deductible. [___] $________ Other -- any amount is appreciated! Please make checks payable to the Nongame and Endangered Wildlife Program.